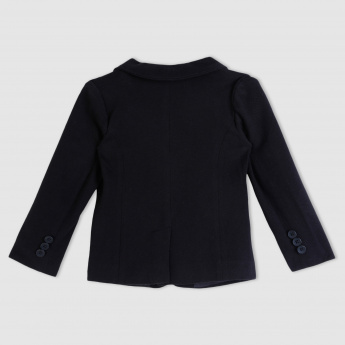 Take your child out dressed in this smart blazer and let him be the magnet of attention. 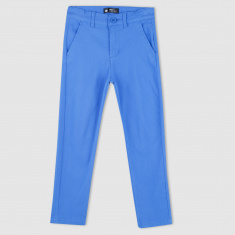 The soft fabric is long lasting and gives a snug fit to the body. The pocket detail looks classy.